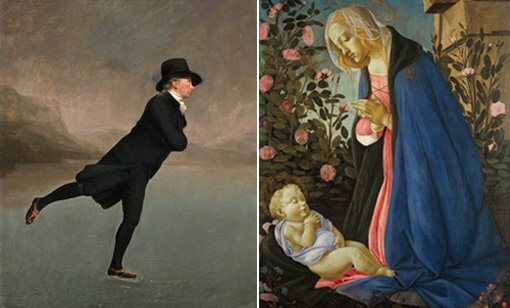 The Greats: masterpieces from the National Galleries of Scotland is one of the most significant collections of European old master paintings ever seen in Australia and is presented as part of the Sydney International Art Series 2015-2016. Spanning a period of 400 years from the Renaissance to Impressionism, The Greats includes works by the most outstanding names in Western art, including Botticelli, Leonardo, Raphael, Titian, Rubens, Velázquez, Poussin, Rembrandt, Vermeer, Turner, Monet, Degas, Gauguin, and Cézanne. 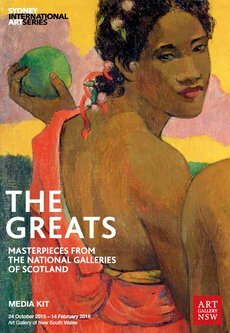 This richly presented exhibition brings together over 70 of the greatest paintings and drawings from the National Galleries of Scotland, based in the beautiful capital city of Edinburgh. The Greats marks the first time these artworks have been exhibited in Australia, with the exception of Rembrandt’s A woman in bed (c1647) and Seurat’s La Luzerne, Saint-Denis (1884–85). Botticelli’s Virgin adoring the sleeping Christ child (c1485) has not been exhibited outside of the United Kingdom in 169 years. Director of the Art Gallery of New South Wales, Michael Brand, said it is a tremendous privilege to host such a fine collection of masterpieces in Sydney and that the Art Gallery of NSW is extremely grateful to the National Galleries of Scotland for their generosity and collegiality. “ The Greats is a statement of unequivocal artistic excellence – each piece in this exhibition is of extraordinary quality. 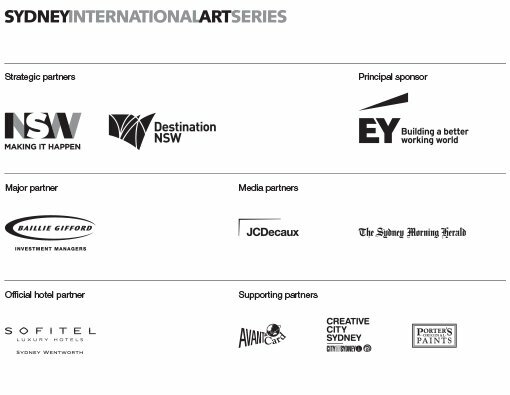 We are excited to provide Australian audiences the rare opportunity to come face to face with such unique and masterful artworks,” Brand said. “Approaching the entrance to the Art Gallery of NSW, we are reminded of Sydney’s historic aspirations for viewing the creations of European old masters, with names such as Titian, Rembrandt and Botticelli adorning the Gallery’s sandstone facade. It is with great pleasure that we now welcome incredible works by these artist to our interior walls, into a sublime exhibition space that promises a moving and absorbing experience for all visitors,” Brand added. Visitors to The Greats will experience the Scottish National Gallery’s famous interior with part of the exhibition space inspired by the Edinburgh gallery’s octagonal rooms with fabric walls of a sumptuous red – the traditional colour on which to hang old master paintings. This installation will serve to accentuate the grandeur of the paintings and foster an intimate experience with each of the artworks. A variety of associated public and education programs are on offer to visitors of all ages. Serving to engage the widest possible audience, the Gallery will host guided tours, lecture series, late night programs, and a suite of other events designed to facilitate meaningful interactions with the artworks featured in The Greats . A beautifully designed, fully-illustrated publication featuring an essay by Michael Clarke, produced by the Art Gallery of New South Wales, will accompany the exhibition. The publication will be available for purchase from the Gallery Shop for $39.95.